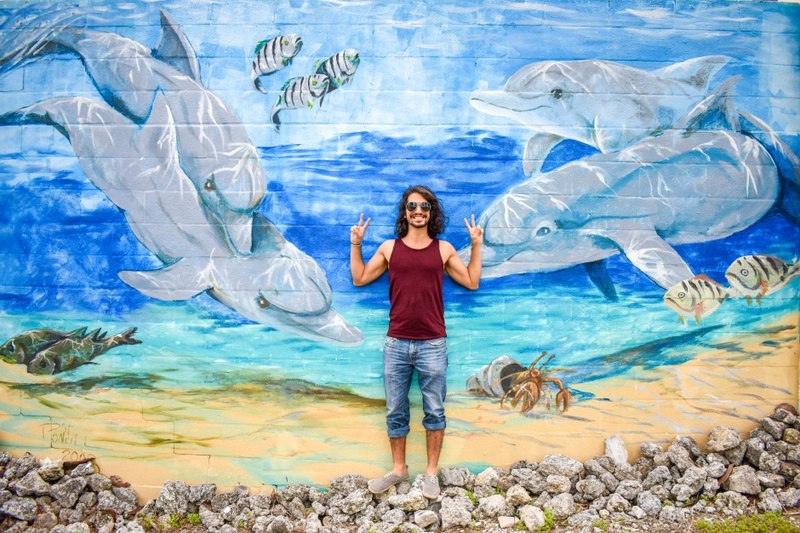 If you’re choosing Anna Maria Island as your vacation destination this summer, you’ll find plenty of things to do: beach activities – swimming, surfing, kayaking, and fishing – alone can keep you busy for a week. And don’t forget about the parks, restaurants, shop, and Anna Maria Island accommodations for those days when you need a break from the sun. 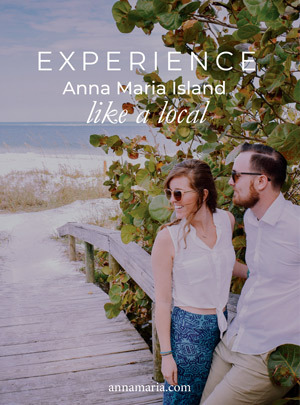 But if you’re looking for events outside the norm, you’ll find that every year the summer is packed with Anna Maria Island events, from festivals, to live music, to holiday celebrations – and 2018 is no exception. Here’s a quick look at some of the family-friendly fun planned from June through August on beautiful Anna Maria Island or nearby in Bradenton or Sarasota. June is right around the corner. Before you know it, the kids will be out of school and summer officially starts. If you’re planning a trip to Anna Maria Island as soon as school lets out, you’re in for a treat because there are lots of things to do during the month of June. On June 2nd, to celebrate the end of a long school year, the festivities kick right off with the pirate-themed Snook Adams Kids Day. This annual event features a picnic and fun activities, like digging for treasure, pirate tales, and other themed fun. Hosted by the Anna Maria Island Privateers, a local community group, this event has been a tradition for more than 60 years. The event takes place at the City Pier Park (100 S. Bay Blvd.) from 10 a.m. to 2 p.m.
On June 1st and 2nd, head over to the mainland for the Village of the Arts Artwalk Weekend, held the first Friday and Saturday each month in Bradenton. Discover the area’s galleries and studios, try local food, listen to live music, and more! The event starts on Friday night from 6:00 to 9:30 p.m. and it is also open on Saturday from 11:00 to 4:00 p.m. at 1113 12th St. W., Bradenton, FL. On June 7th, the Business and B.B.Q. on the Bay event tri-chamber event hosted by Longboat Key, Anna Maria Island and Siesta Key Chambers will be held at the Resort at Longboat Key Club (3000 Harbourside Drive, Longboat Key). It will feature beach BBQ, a cash bar, 50/50 raffle, beach music by Mike Sales, lawn games and fun for all ages. The dress code is business beach attire – you figure it out! RSVP by calling (941)-778-1541. On June 24 is the monthly installment of the Bradenton Riverwalk. This month the event is the Bradenton Blues Brunch. Choose from an assortment of delectable items off Mattison City Grille’s brunch menu and listen to live music. The Fourth of July is a big celebration on Anna Maria Island. There are many Anna Maria Island events planned in and around the community. 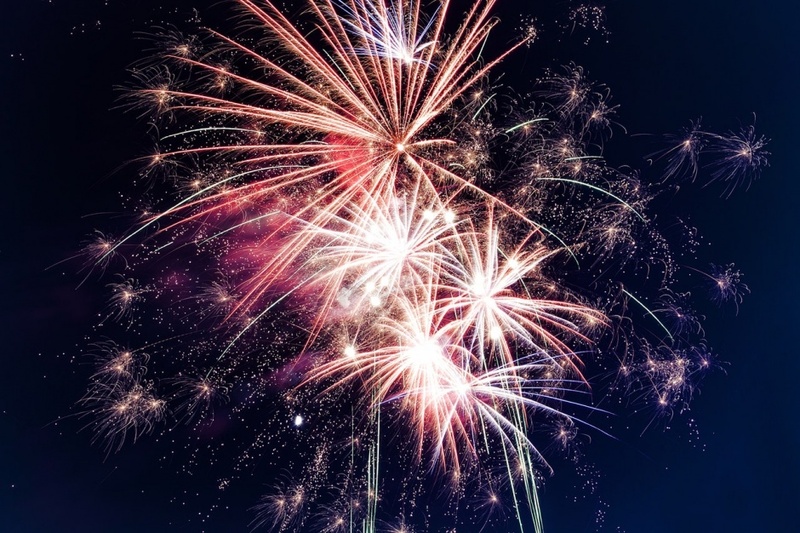 From the spectacular annual fireworks at Sandbar Restaurant to Longboat Key’s Annual Freedom Fest, which includes a parade, fun activities, and great food, there is no shortage of celebrations for this year’s Independence Day. Read more about these on our Fourth of July events blog. The KidsArt Summer Camp will be held at the ArtCenter Manatee (209 9th St. W, Bradenton, FL) from July 2-6, 9:00 a.m. – 3:00 p.m. each day. This event will feature instruction for creating fun and fanciful drawings, creative paintings, clay islands, sculptures and more for children ages 6-10 in a unique week-long art camp. Get ready to laugh at the 10th Annual Sarasota Improv Festival at the Florida Studio Theatre (1214 North Palm Ave., Sarasota, FL) from July 12 to 14, offering three headliners and workshops guaranteed to make you smile. Love sharks? From July 24 to 28, the Mote Aquarium (1600 Ken Thompson Pkwy, Sarasota, FL) the 4th Annual Shark Days event that promises to be both educational and entertaining. Once the Fourth of July festivities have ended and we’re into the dog days of summer, you might assume things slow down on Anna Maria Island. That’s far from the truth, as there are many fun events planned near the island that you’ll want to mark on your calendar. 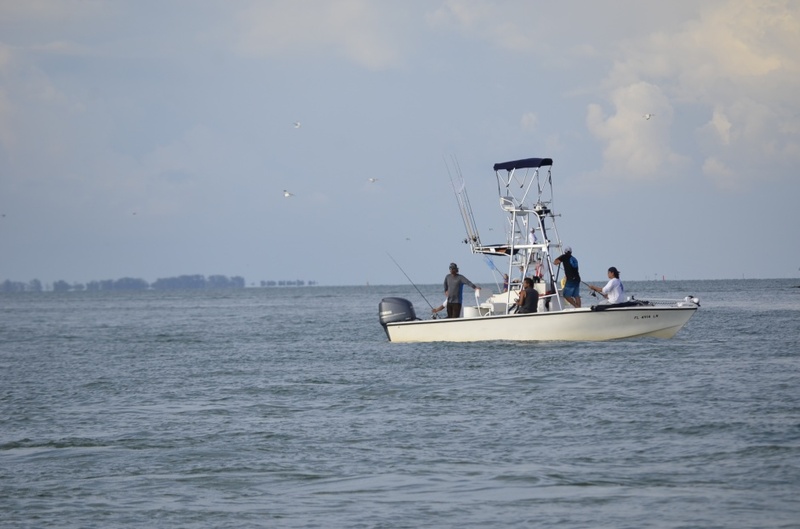 One of the area’s biggest events is the Sarasota Slam fishing tournament, which will be held August 1-4, 2018 at Marina Jack in downtown Sarasota. This massive tournament is fun for all ages with events that include a weigh in and dockside BBQ party on Saturday August 4th at Marina Jack, awards ceremony and silent auction raffle. On August 25ththe Bradenton Marauders minor league baseball team will take on Dunedin and host a fan appreciation night. Every fan will receive free raffle tickets for huge prizes, and fireworks will follow the final out of the 9th inning. Tickets are just $6-$10, and the gates open at 4:30 p.m. at LECOM Park (1611 9th St W, Bradenton, FL.). Boaters can enjoy an on the water party, AquaPalooza 2018 on August 4, that features music, giveaways and so much more at MarineMax Sarasota (1601 Ken Thompson Pkwy.). Are you a Deadhead? You’ll love the Very Merry Jerry Day, celebrated August 6 at the Fogartyville Community Media and Arts Center (525 Kumquat Ct.) in Sarasota. Live bands celebrate the late Jerry Garcia and the music of the Grateful Dead. Stay on the island for some amazing local amenities and beautiful water views. Ask us about our Anna Maria accommodations so you can have a comfortable place to lay your head after a day full of events and activities. Learn more about upcoming Bradenton-Sarasota events by calling us at (941)-778-4178.